‘Mini skip hire near me’ is a typical phrase our previous customers have searched for. Now they no longer need to search. Our skip hire company is the leading business for same day skip hire in Tooting and South London. Rubbish skips in Tooting can be hard to find for a cheap price, but not anymore. Tooting Skip Hire are here to offer top skips in the local area for amazing prices. Rent a skip with us and you are guaranteed 100% honesty. 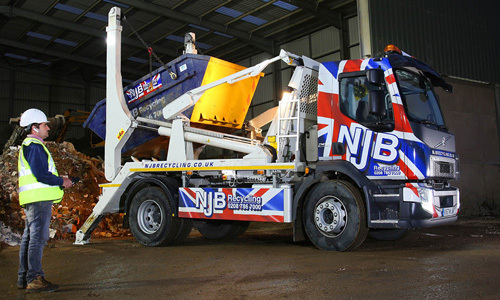 We ensure that we always give you the perfect size skip for the size of the project that you are undergoing. Ultimately, this will save you loads of valuable time and money. At Tooting Skip Hire we value our customers, and that is why we offer the cheapest prices in the area for skip hire. 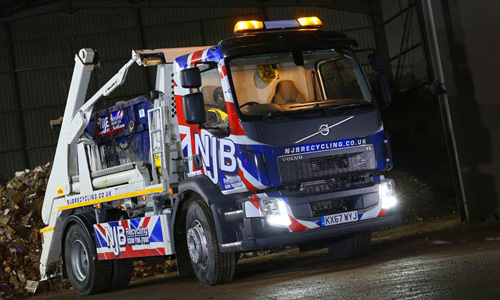 We provide efficient services so that a skip lorry can be with you as soon as possible so that you can get started with your rubbish removal project. Our local company prioritises in customer satisfaction and cheap mini skip hire. We take great care and consideration into making sure that our services are completed with immaculate effort. 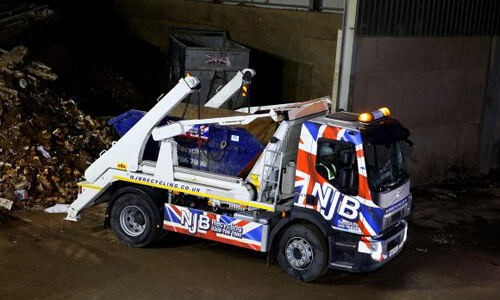 At NJB Recycling, we understand that people just want to clear rubbish and be done with it. No one likes cleaning up. That is why we aim to be as efficient as possible whether the project taking place is domestic or commercial. Do you wish to get the cheapest price for mini skip hire? Then what are you waiting for? Contact us now to get started with your booking process and clear that rubbish before it piles up! Tooting Skip Hire want to assist you with your disposal process and can’t wait to get started. Our simple booking system makes it easy for you to get started hiring a skip today. Choose which size skip you require and then confirm your payment details, and we will be on our way with a skip lorry. If you do not know which skip size you need, then we are here to assist you. Just call us on 02087867000 or enquire for free help and advice. Why choose Tooting Skip Hire? Tooting Skip Hire’s services and prices are unmatchable in the area of South London. This key the reason, is why people come to us to hire a skip. Our same day skip hire services are highly rated by our customers, and we continue to put our customers first on every booking. We are the most reliable company to go to for skip hire in Tooting. Call on 02087867000 to get started with your rubbish removal project.